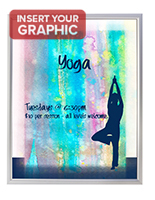 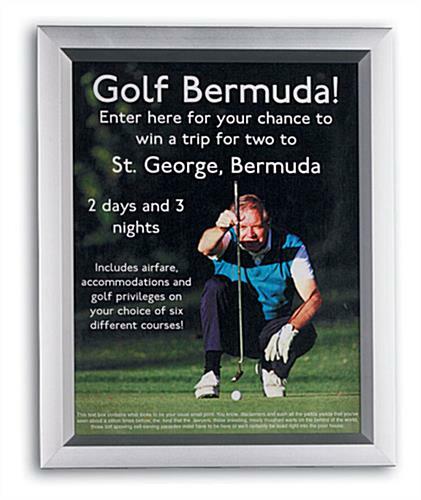 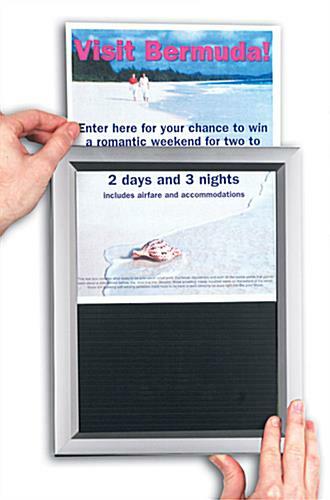 These silver 11x17 poster frames feature a simple slide-in design that makes it easy to change pictures and photos. 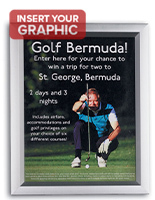 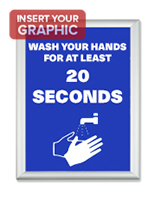 The sign holders can be hung on walls either vertically or horizontally to accommodate any artwork. 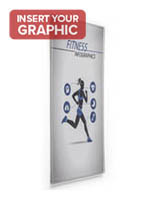 In addition, the 11x17 poster frames are made of strong aluminum that allows them to withstand high traffic environments. 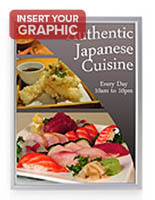 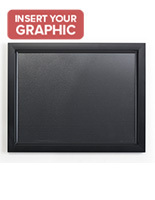 Each of the picture displays comes with two hooks and two anchors for easy mounting. 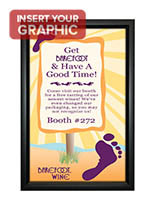 The photo and poster frames make great sign holders for any business or office because of their simple design and affordable price.